We are extremely proud to announce that finnish melancholic metal combo “Lamori” just released their amazing album “To Die Once Again” via the digital Market. (CD – Japan / EU release dates TBA soon). 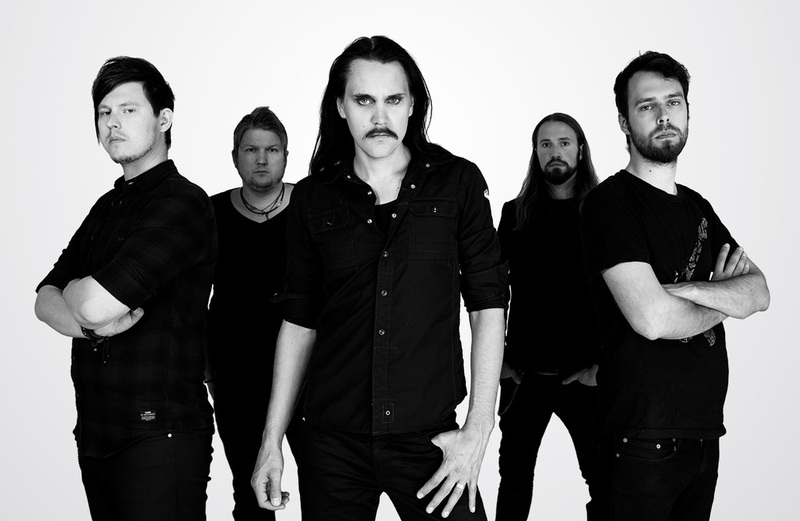 Blending the lines between gothic metal and modern rock, Finnish five piece LAMORI likes to stir things up. Their music is inspired by classic horror movies, old romanticism and musical acts such as The 69 Eyes, Depeche Mode, Stone Sour, The Doors and early HIM.